Are you a follower of peace and non violence? If so, then sporting a Buddha tattoo will surely add to your belief. One can use metallic colours here. 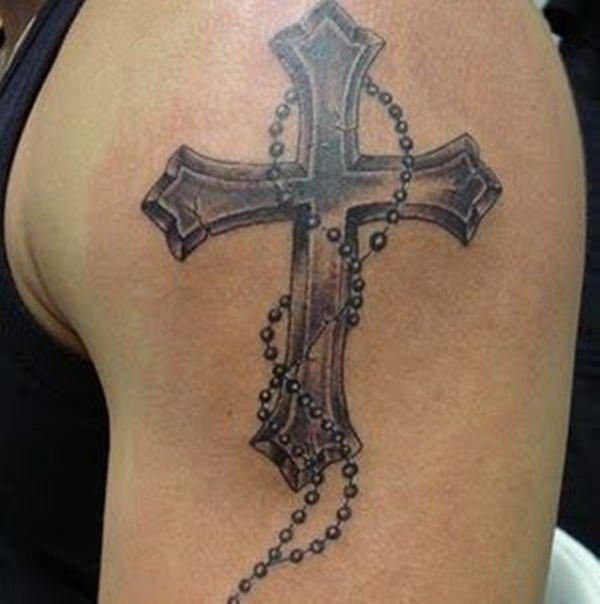 Cross tattoos have been in vogue for a long time and these look chic and define your character. These can be inked with beads and rosaries. 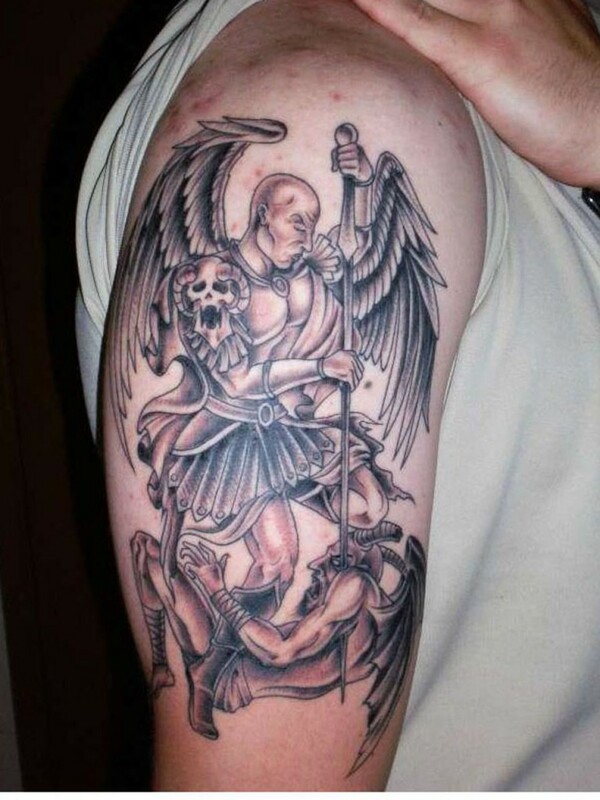 Sporting an angel of death tattoo is a cool trend with many men inking this design on their upper arms. 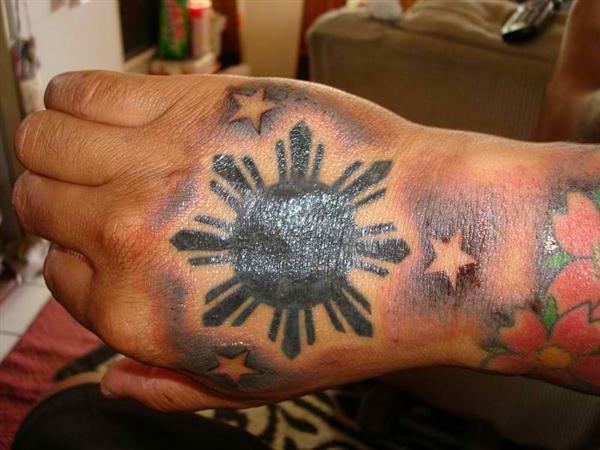 It can be inked with black with red and green thrown in depending on how you want your tattoo to look. 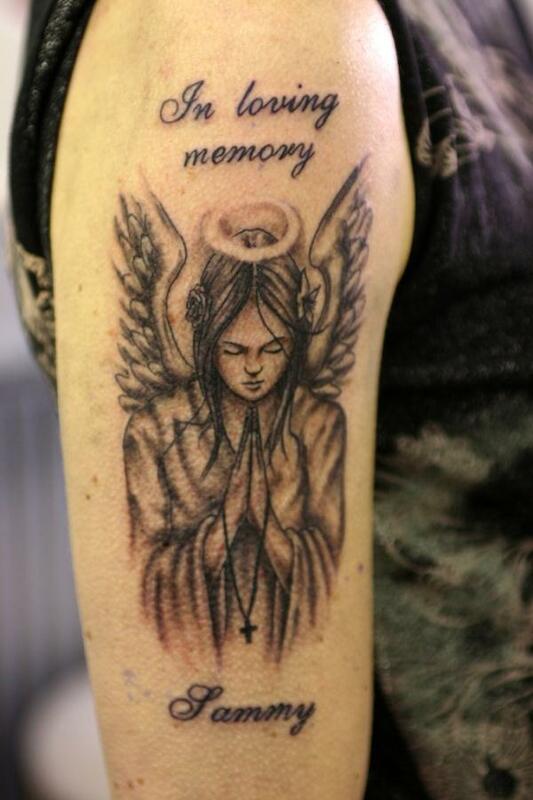 If you have lost your loved ones and want to sketch their names forever in your mind, what better way than to sport an Angel arm tattoo with the name of your lost one on your arm? Well, this design looks quite beautiful and charming. 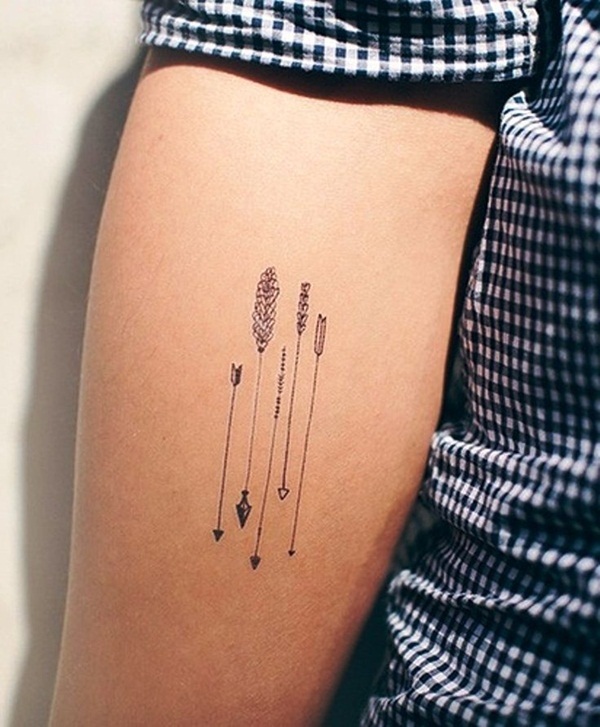 Arrows look stylish and when coupled with others of various lengths can add up to your style quotient. Black is most suited for this design. 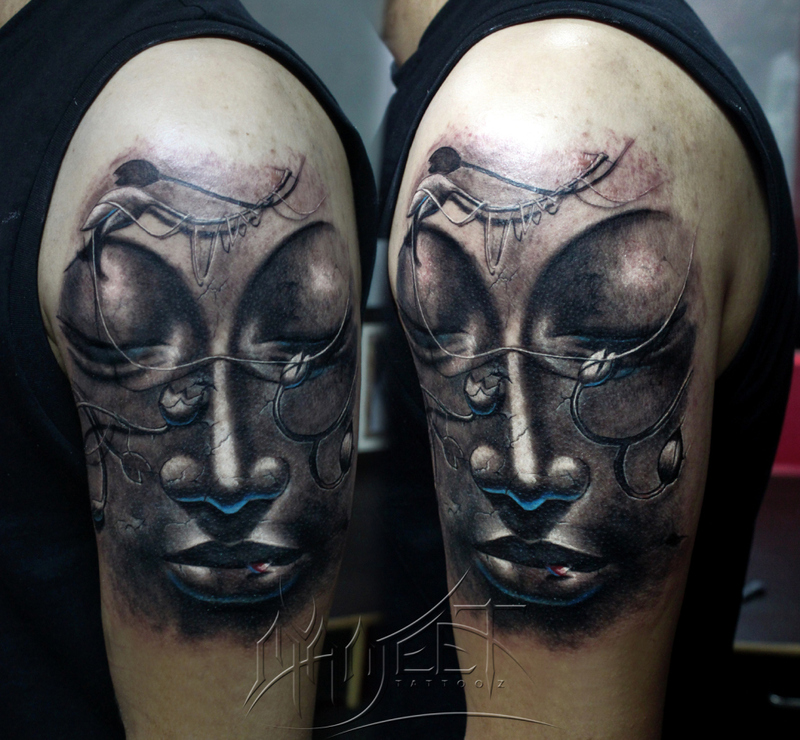 One can get a number of trendsetting 3D tattoos inked on his arms. 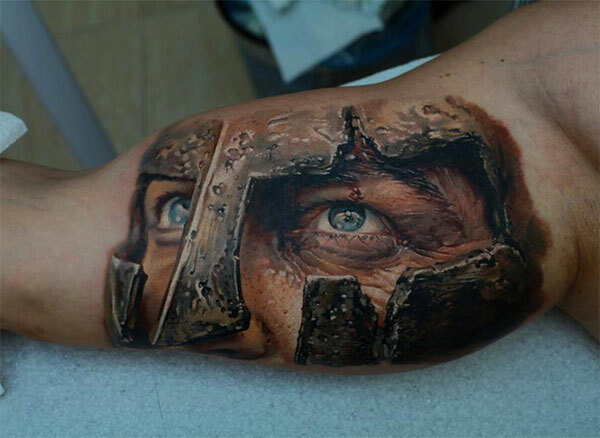 These designs are amazingly astonishing and look very artistic and real. The design looks regal and is influenced by the Chinese who believe in this majestic creature. You can get this tattoo inked on your shoulders till your arms, the wings can be inked on your back. 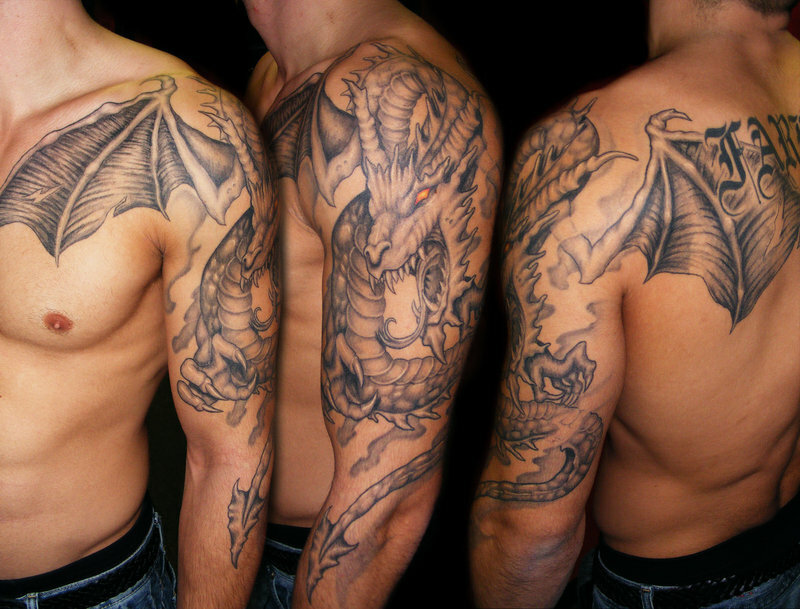 Tribal arm tattoos have been inked by men and women from a long time and will always look classy and cool. With a big sun inked in black on your wrist and stars surrounding it from all three corners, your arms will become the talk of the town when you go out! 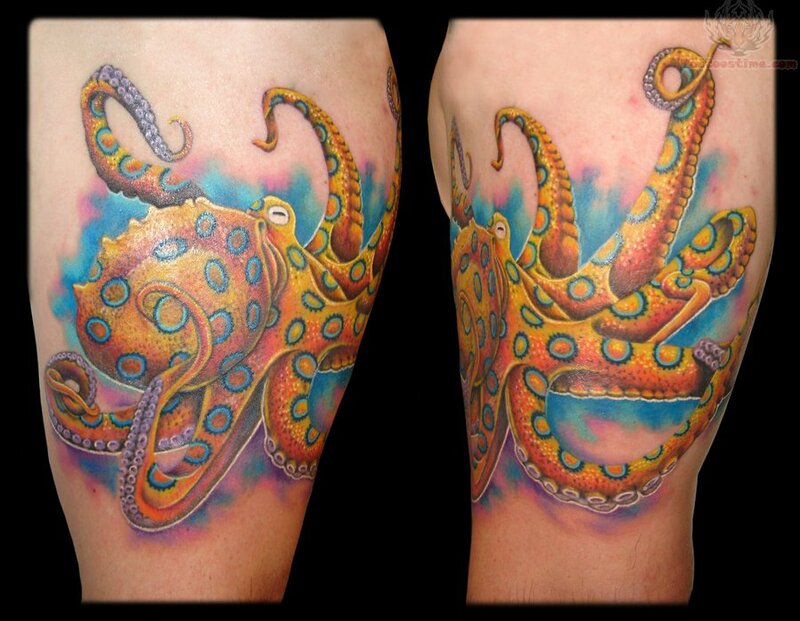 This tattoo fits nicely in every fold of your skin and makes the octopus design appear alive and colorful! Want to show the world what you feel? 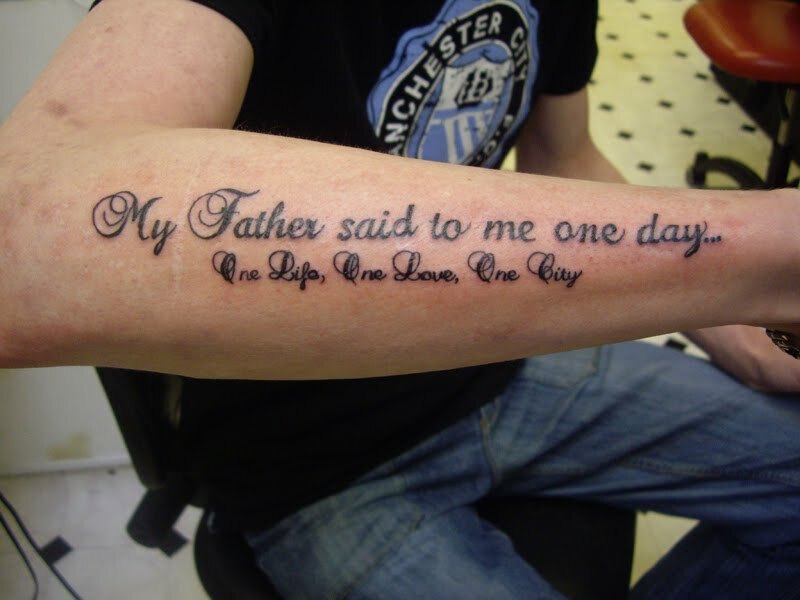 Well, get the message arm tattoo inked today! 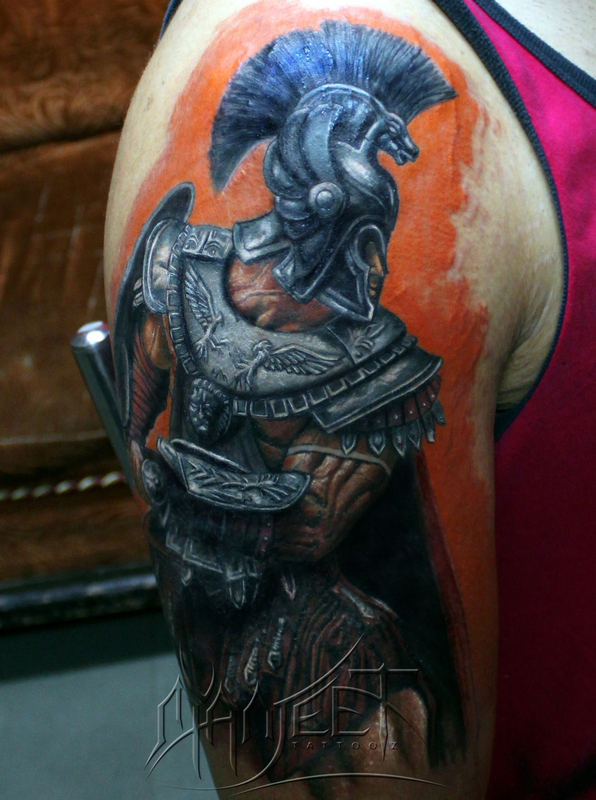 Some men like to ink their arms with Greek or Roman warrior soldiers and these look funky and very majestic. Designed in the form of black circuits, the tattoo looks spectacular. 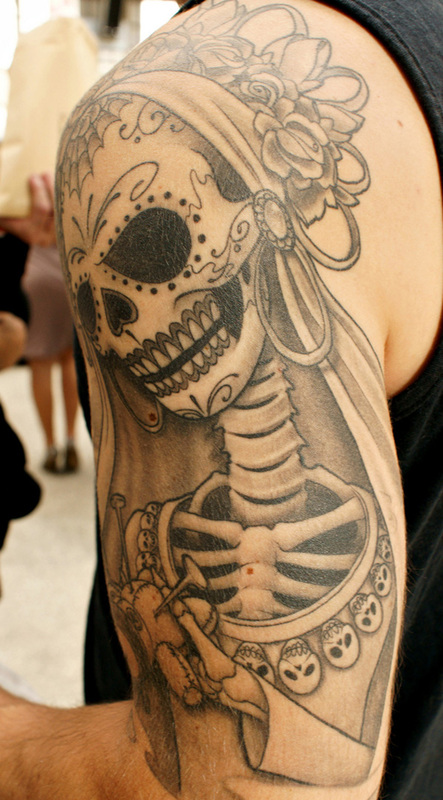 Skulls are definitely the flavor of this season since these look funky and can be inked by men of all ages. Looks cool on people who can carry such an enigmatic animal on their sleeves! The tattoo looks regal in every sense of the word. 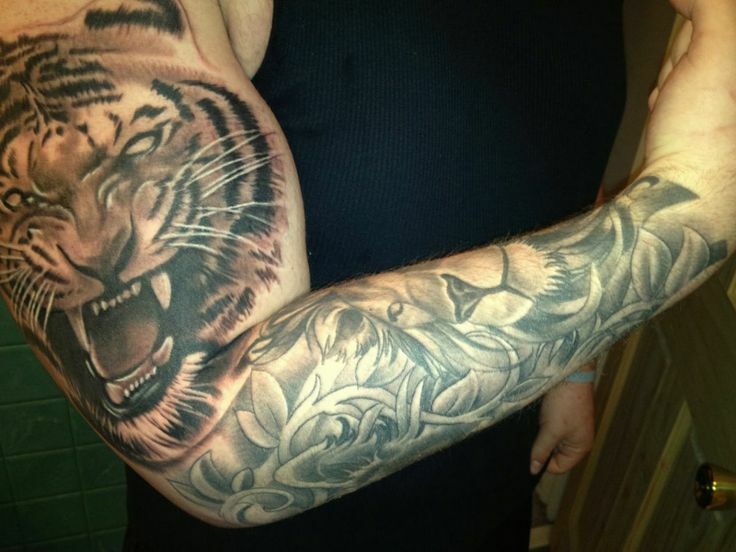 Arm tattoos look funky and are available in really cool and crazy designs. Do get them today!